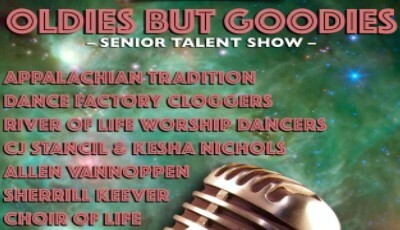 Historic Burke Foundation announces the second annual "Oldies but Goodies" Senior Talent Show. See regional artists over the age of 50 perform on the big stage to support a very worthy cause! There will be instrumental, vocal, and a capella musical performances, dancing, storytelling and monologues, and more! Proceeds support the operation of Historic Burke Foundation.